But, the good news is that a new month means new tunes. And you guys know how we dig our new workout jams! 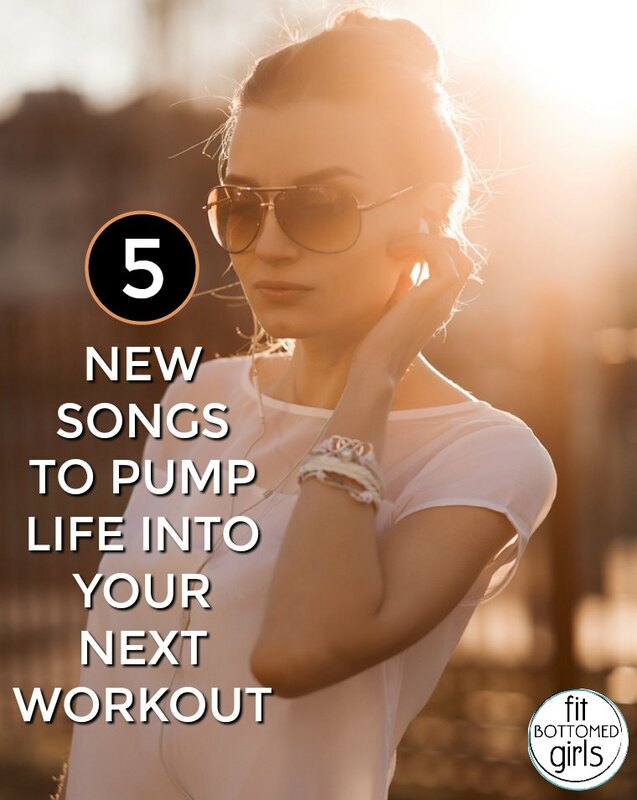 So, without further ado, five new songs you need in your workout life. Deep lyrics with a sick beat? Yep, we dig it. Okay, so this video isn’t new, but the remix that LCD Soundsystem did? So, so, so good. It’s got such a great beat for steady state cardio. Love so soft, but work out so hard. And here it is on Spotify! I love working out to Sia, and Demi Lovato’s “Confident”!